Each time I visit Bridge Road I stop by Richmond Hill Cafe & Larder for a bite to eat. Their food offerings are consistently a high quality. 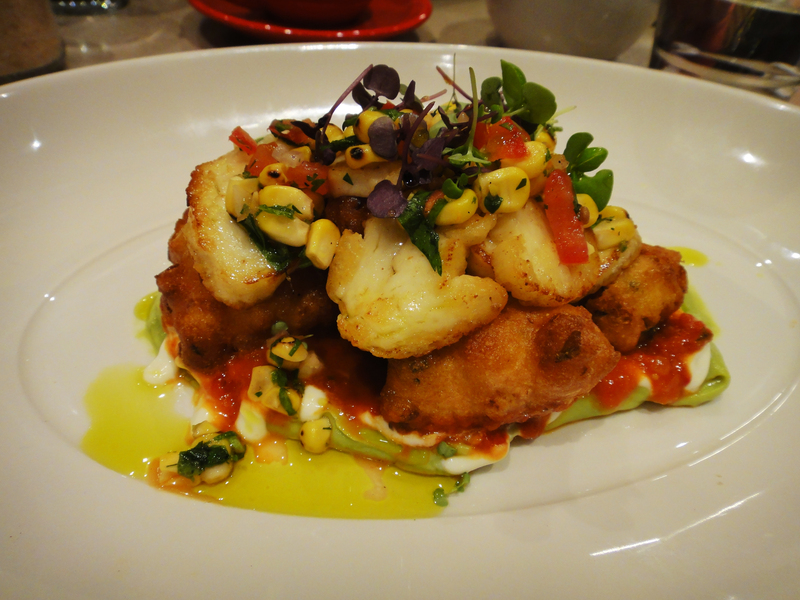 My favourite dish is the sweet corn fritters topped with grilled haloumi, corn kernels and baby thyme. It comes immersed in avocado, tomato and chilli relish, as well as sheep’s milk yoghurt dressing. When first placed in front of you, the colours are vibrant and welcoming. The combination of all the elements in a mouth full is divine. The potato and chive rosti is another popular choice. 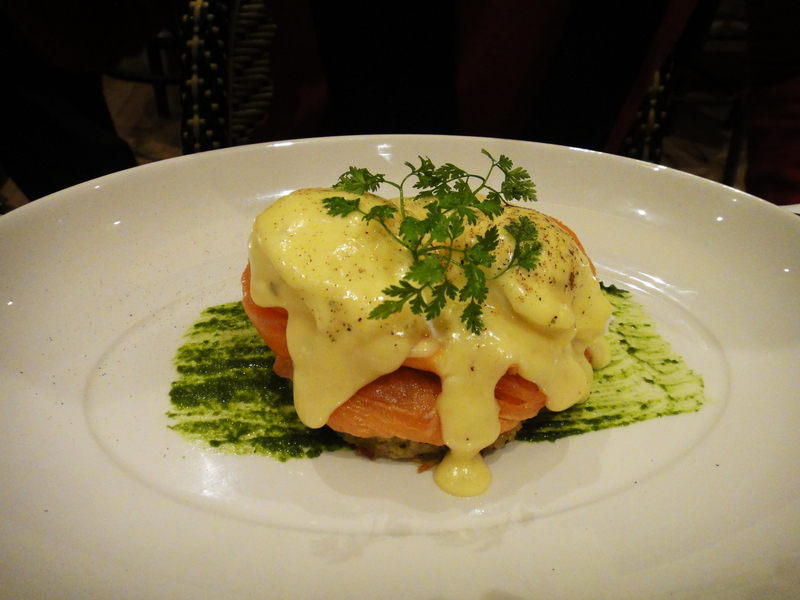 It comes with two perfectly poached eggs and smoked salmon on pistou sauce, drizzled with cheese fondue and grain mustard. The rosti was crispy and not too oily and the amount of fondue is quite generous. 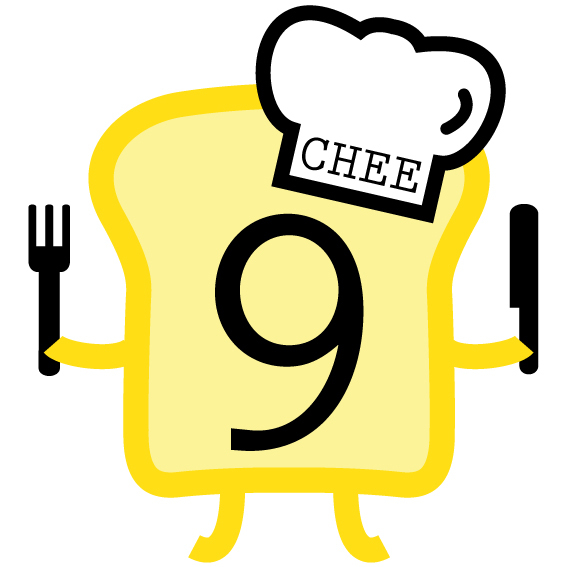 I am still yet to try Richmond Hill’s famous cheesy toast. I always think of ordering one but then it seems so sinful for the first meal of the day! Staff are friendly and deal well with the constant busyness of the cafe. Food and drinks arrived relatively quickly after ordering. The cafe is always busy with couples of all ages as well as young families. Noise levels are high as everyone is trying to talk over each other. It doesn’t help that tables are situated so close together as you can hear the other patrons’ conversations. 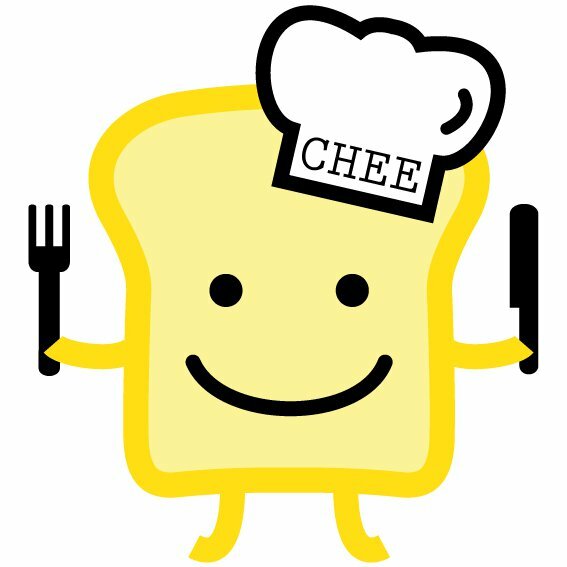 Breakfast prices vary anywhere from $5.50 for a simple sourdough toast to $24 for chorizo baked eggs. Most items are in the high teens. For lunch you’re looking at around the high 30s. As bookings are not accepted, be ready to wait a while for a table if you’re visiting on a weekend. Last weekend we only waited around 10-15 minutes when they told us it would be around a 20 minute wait. Just add your name to the list, go for a little wander and they’ll buzz you when a table is available.